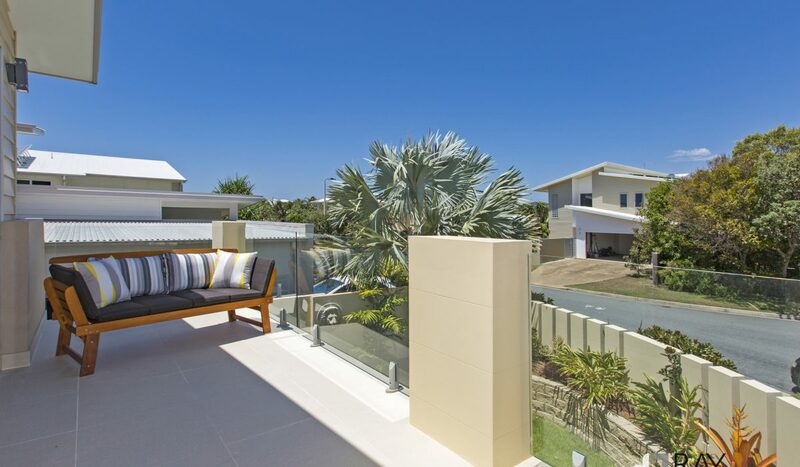 From the moment you arrive you’re welcomed into this modern beach residence. 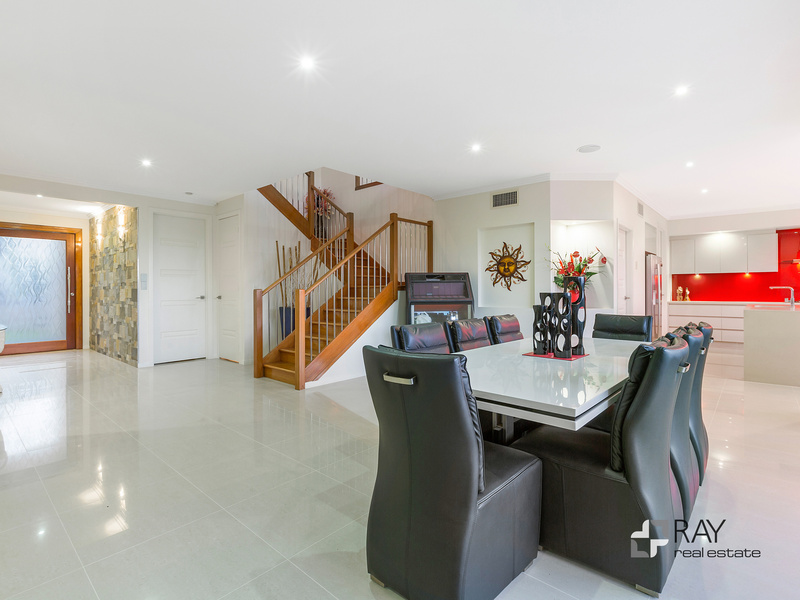 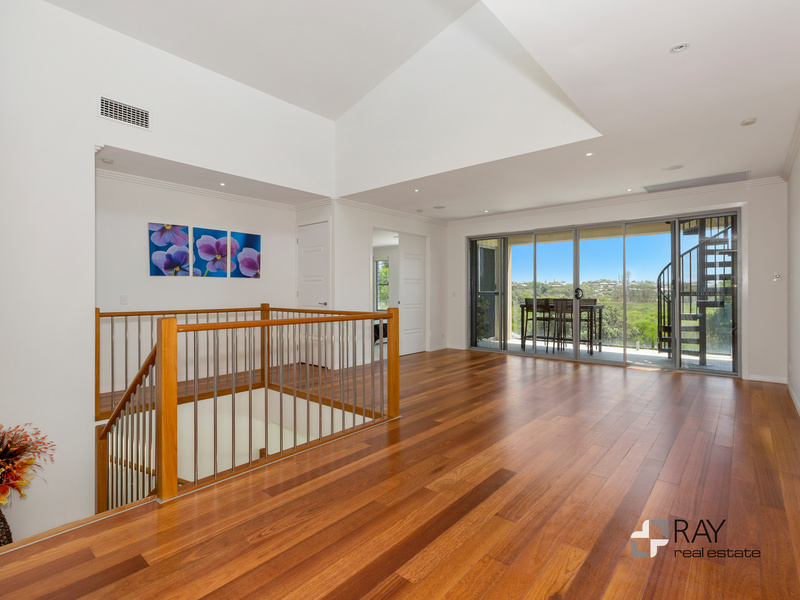 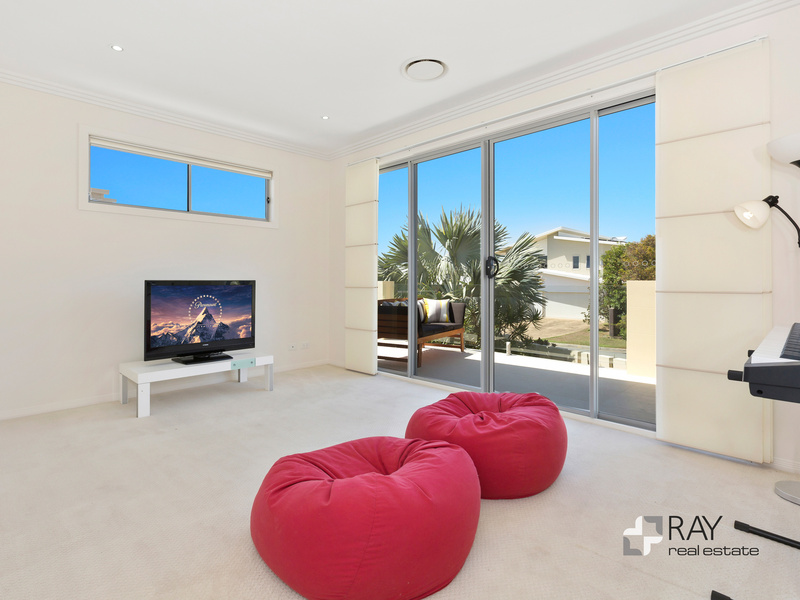 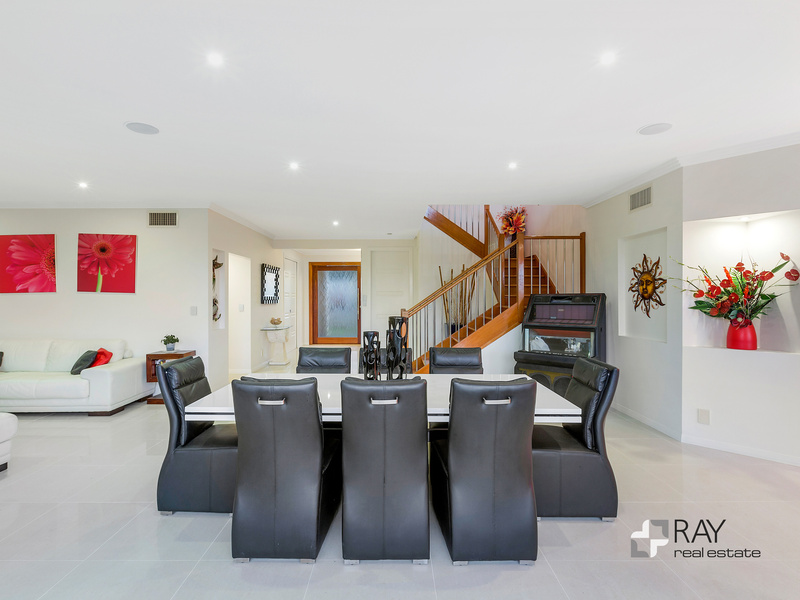 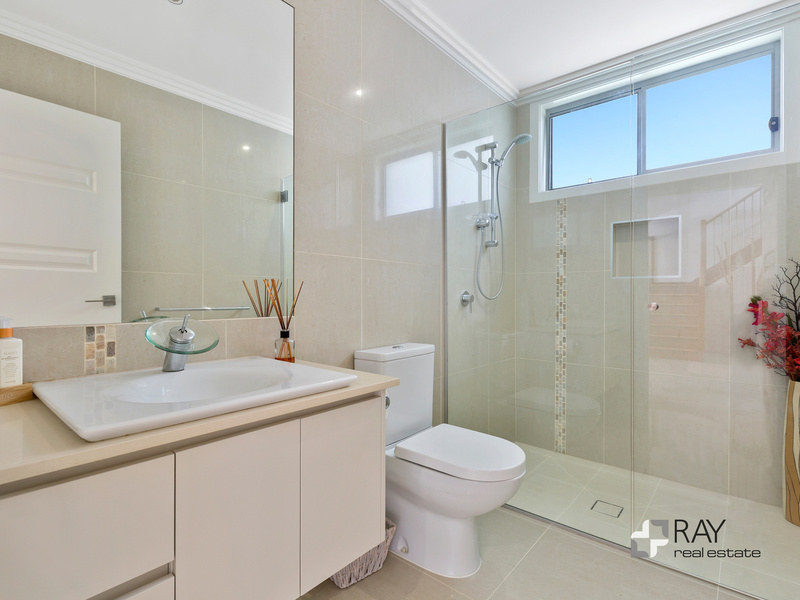 With its high ceilings and wonderful free flowing living spaces, the family will feel right at home. 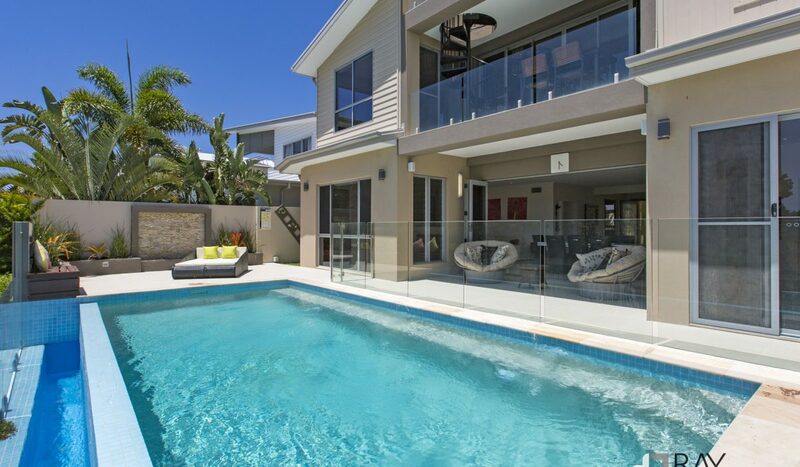 Seaside living at its very best … realise your dream with this superb Salt Village opportunity! 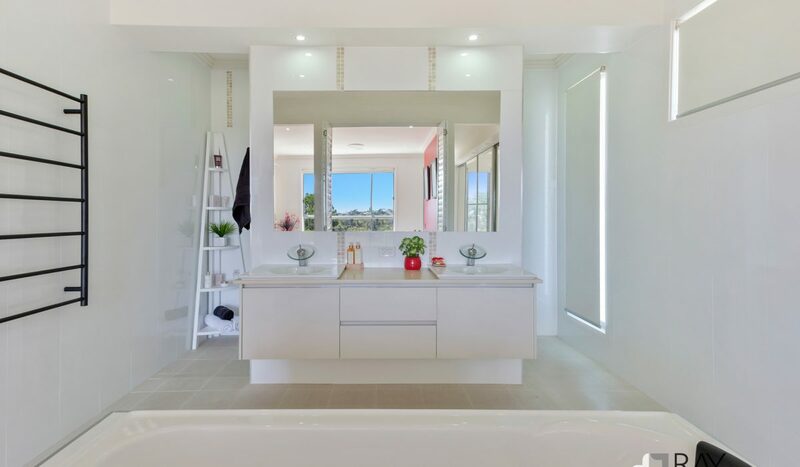 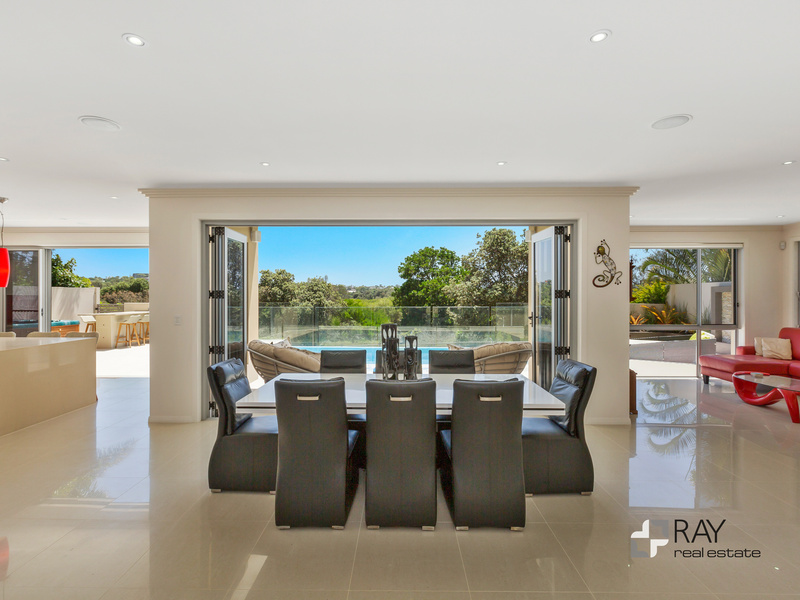 Simply stunning, this architect-inspired residence is not only beautifully designed but is a home to be proud of. 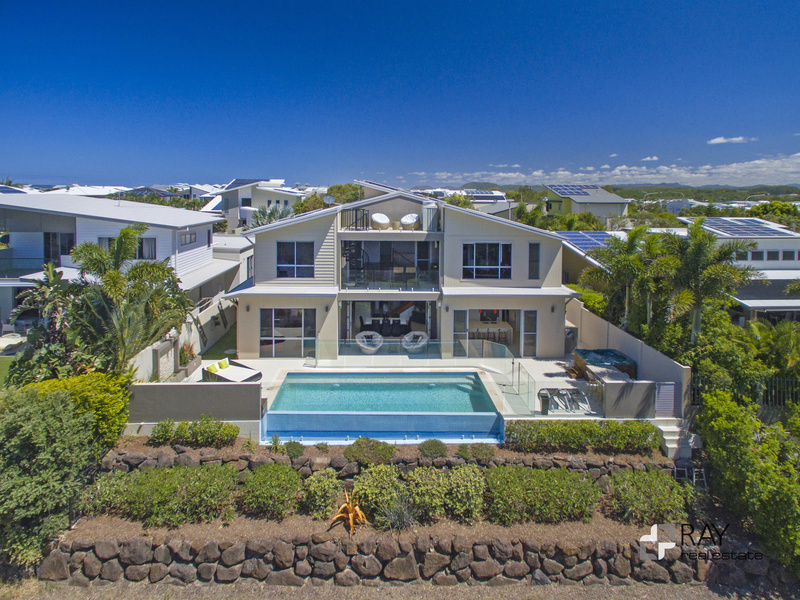 With its private northern outlook, this unique entertainer with its spacious, inviting living areas hums to the sounds of the ocean on the breeze. 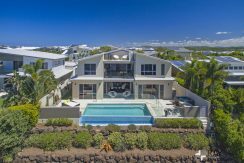 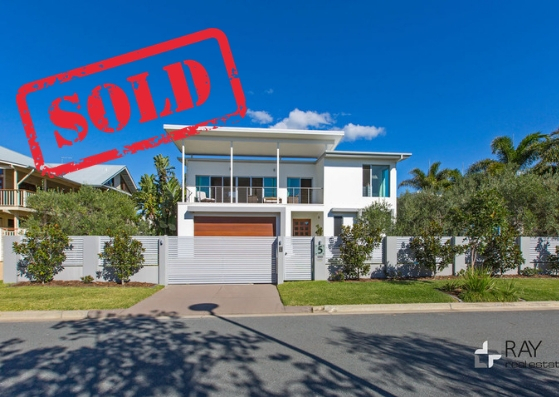 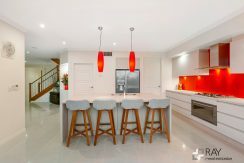 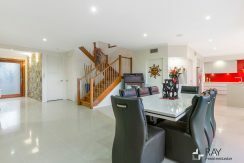 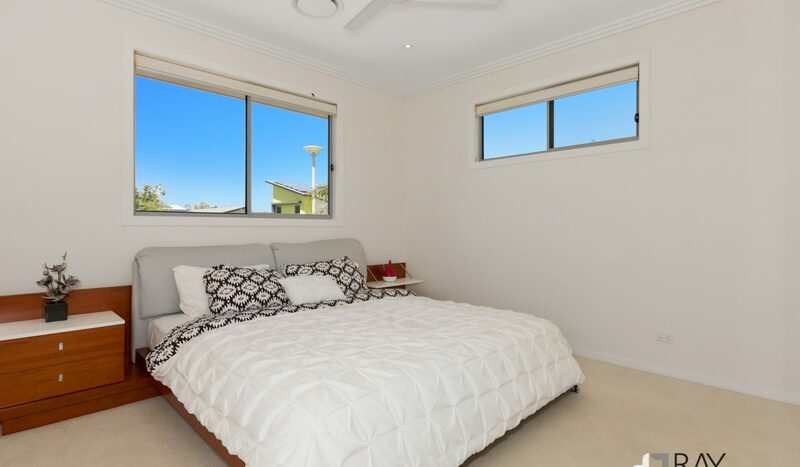 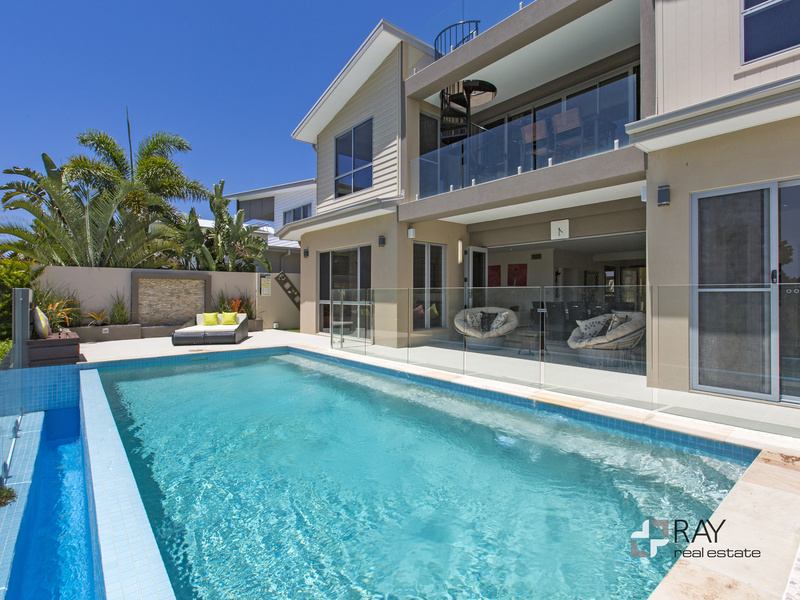 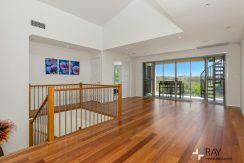 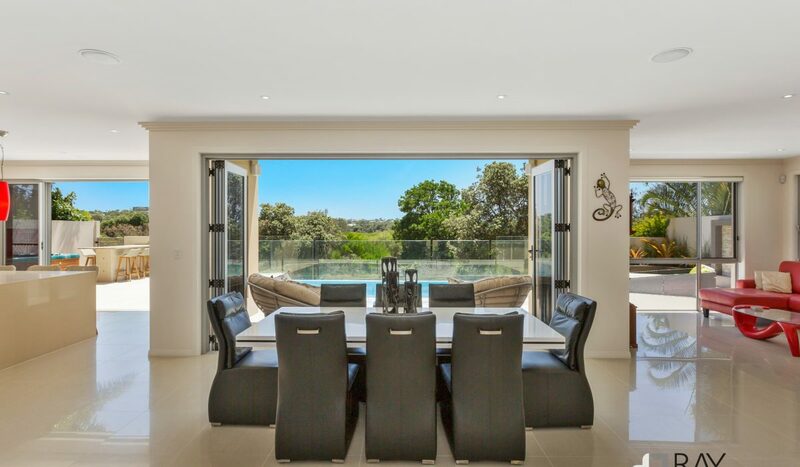 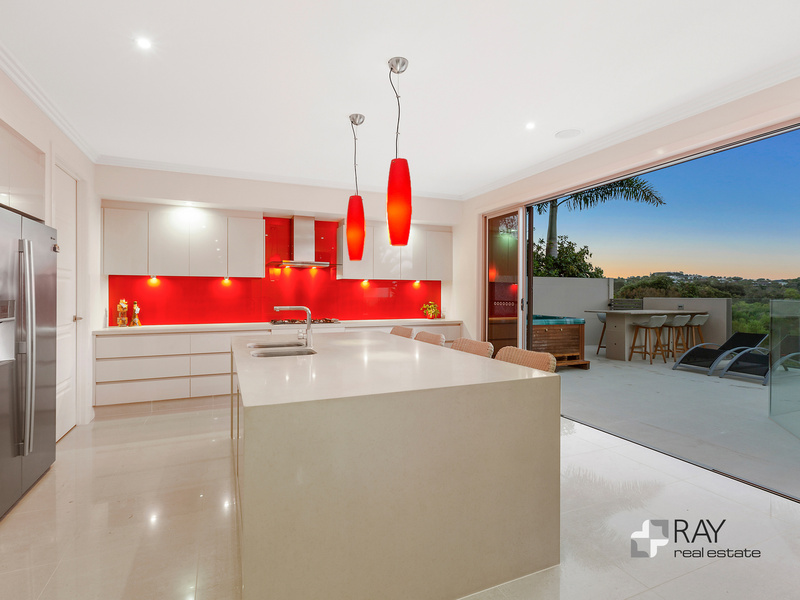 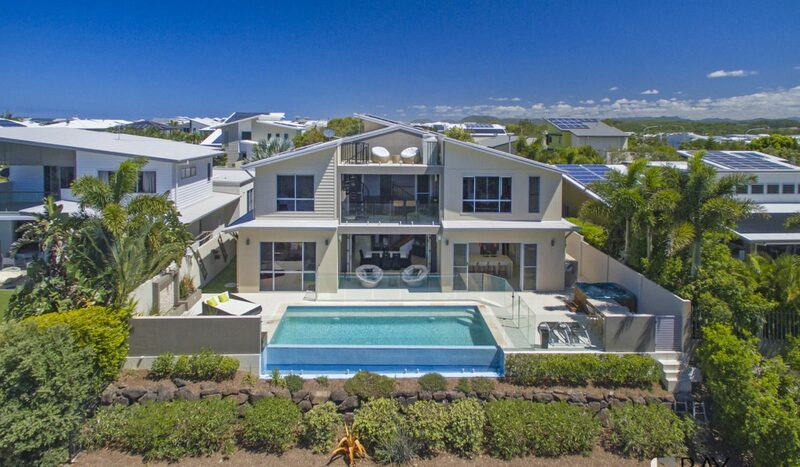 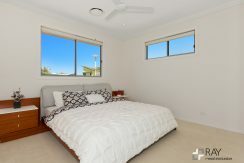 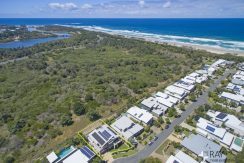 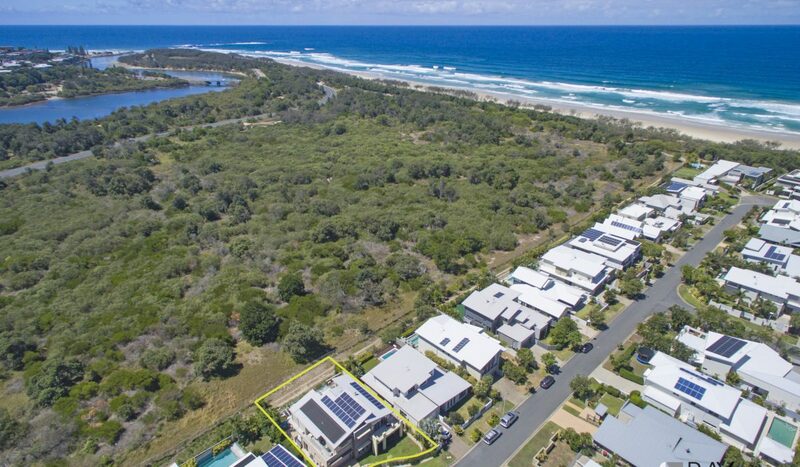 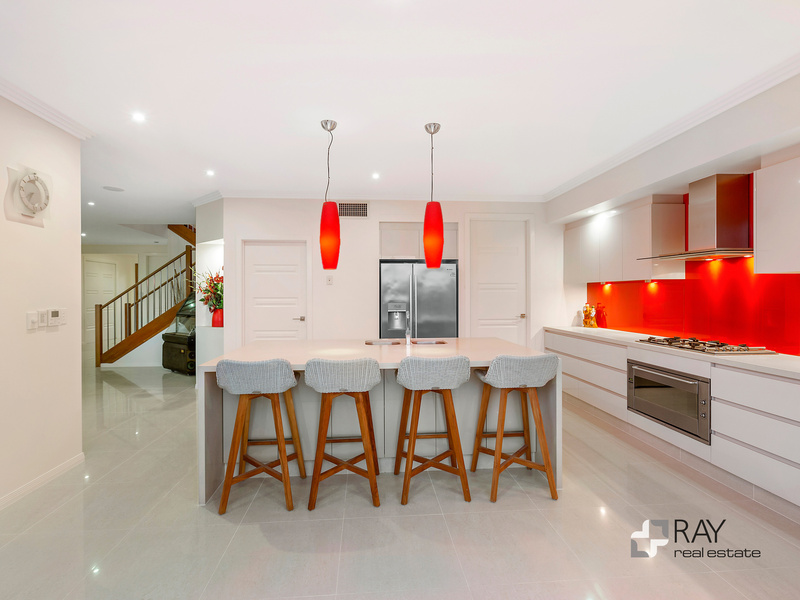 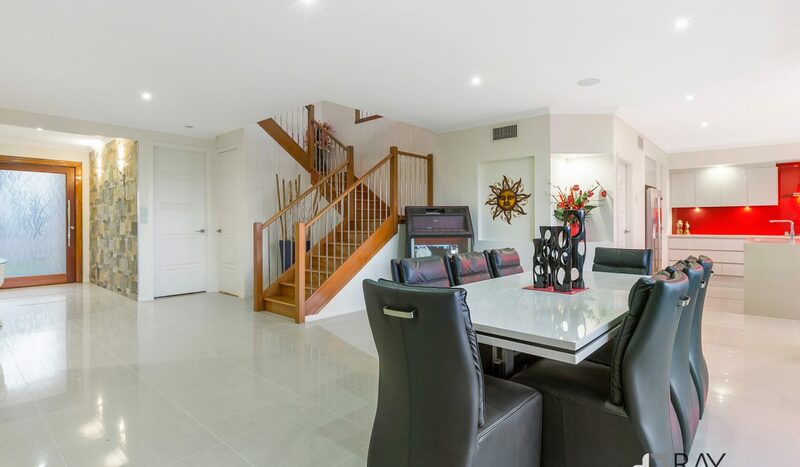 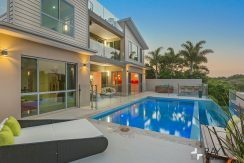 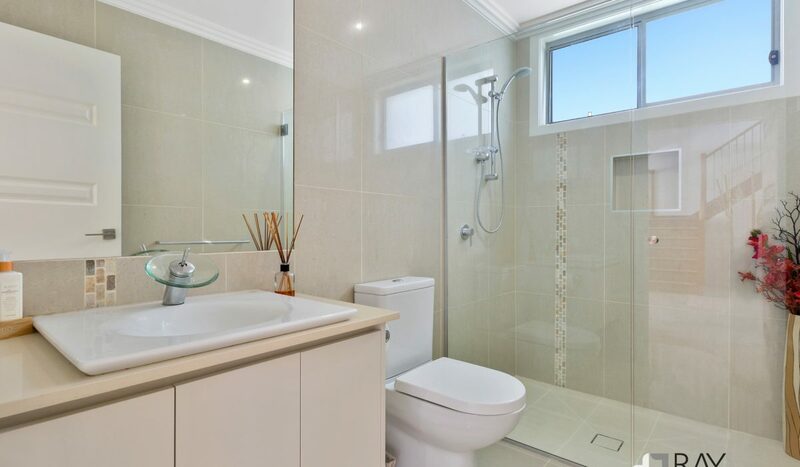 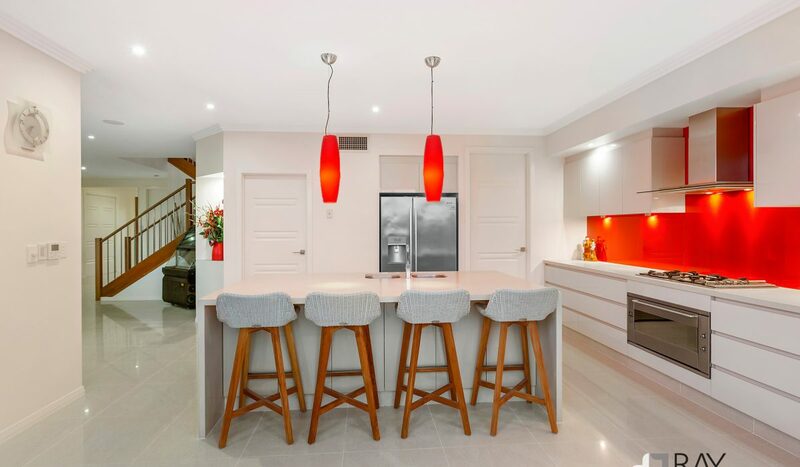 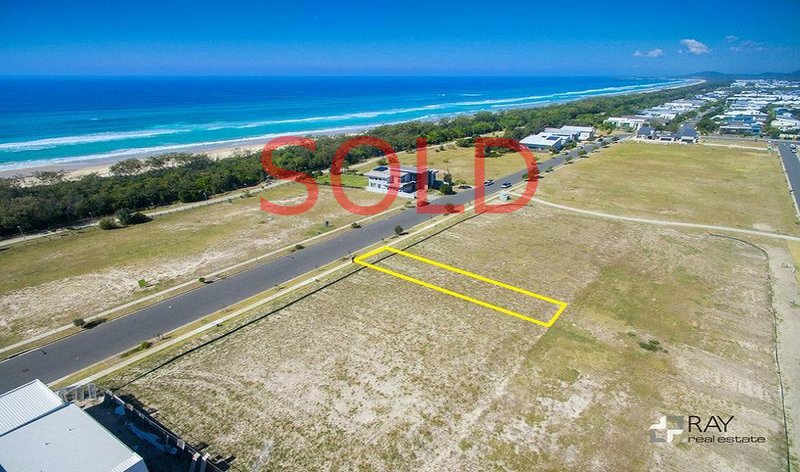 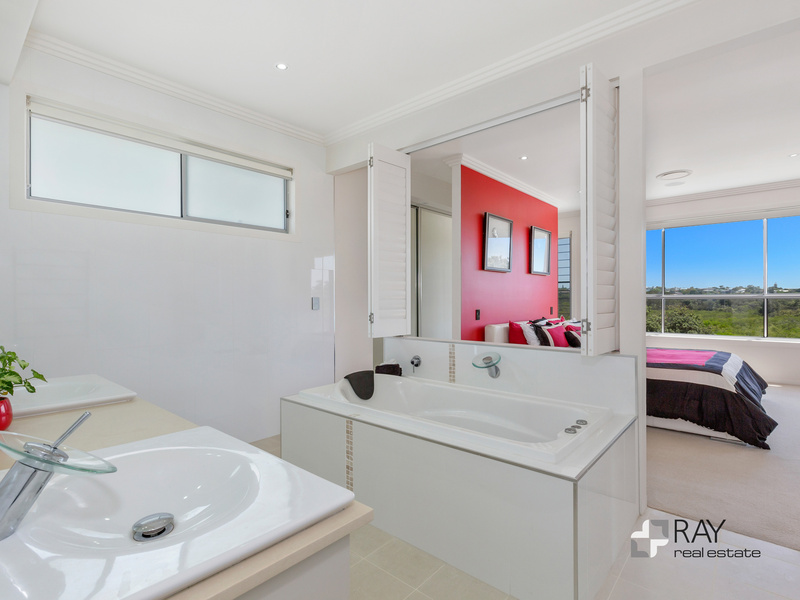 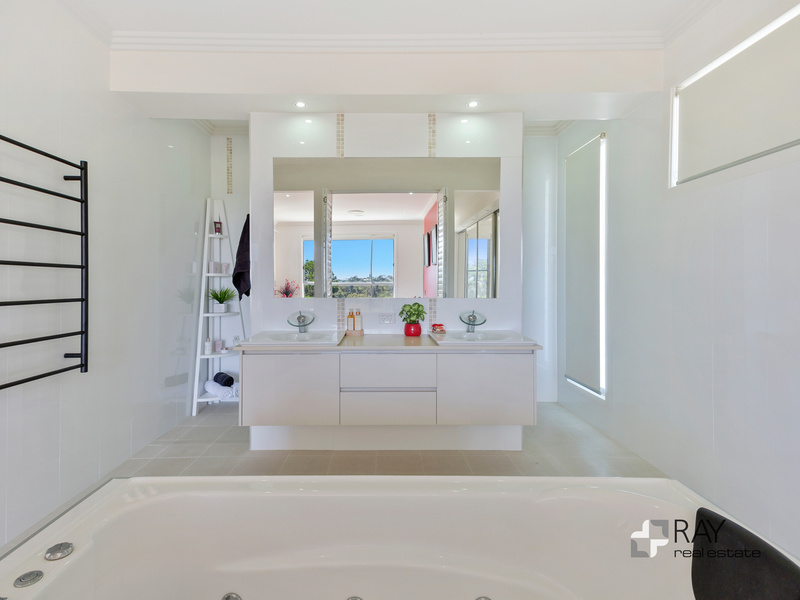 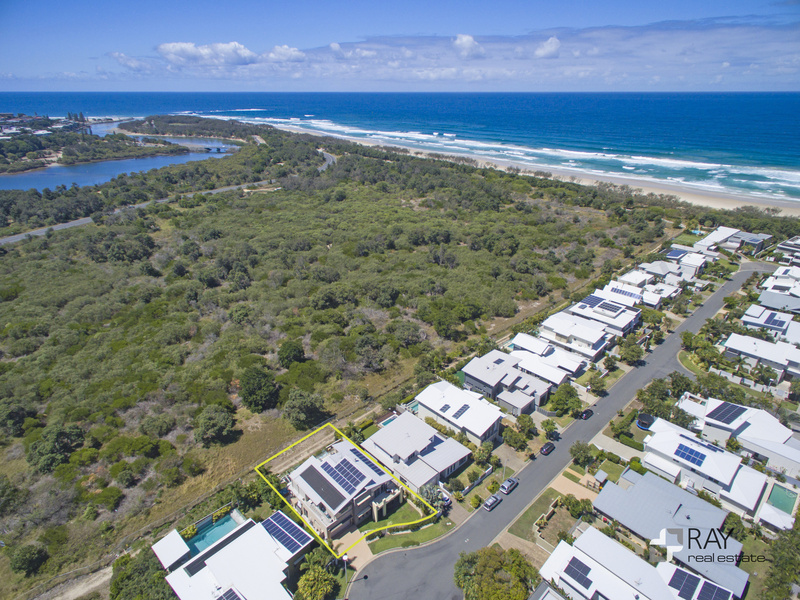 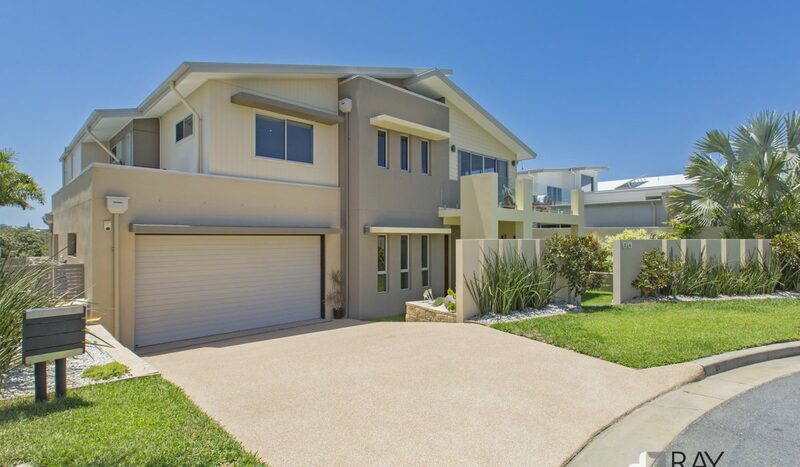 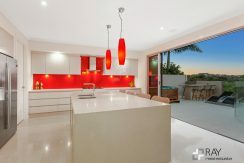 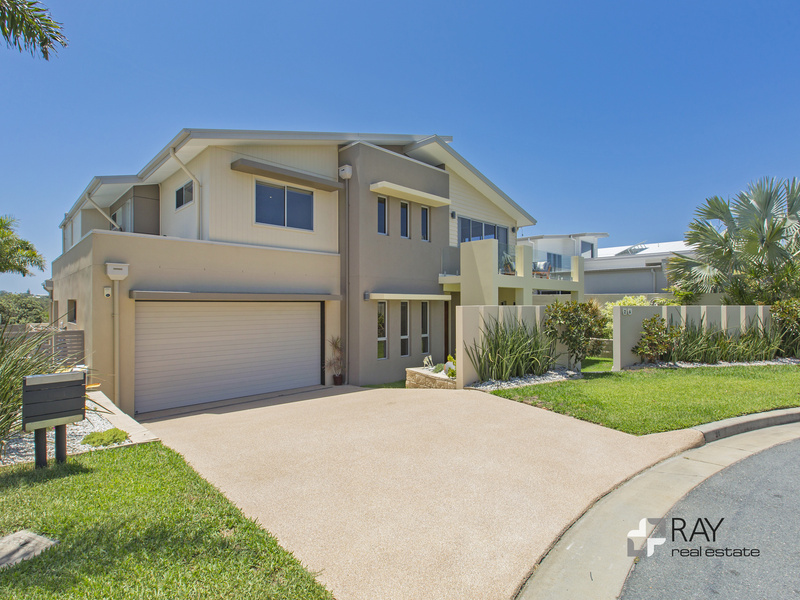 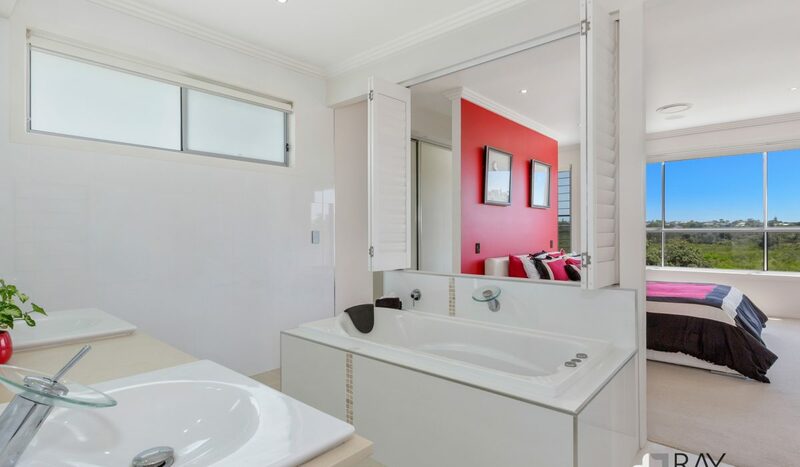 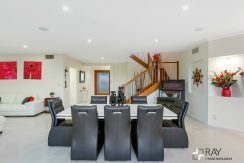 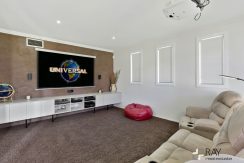 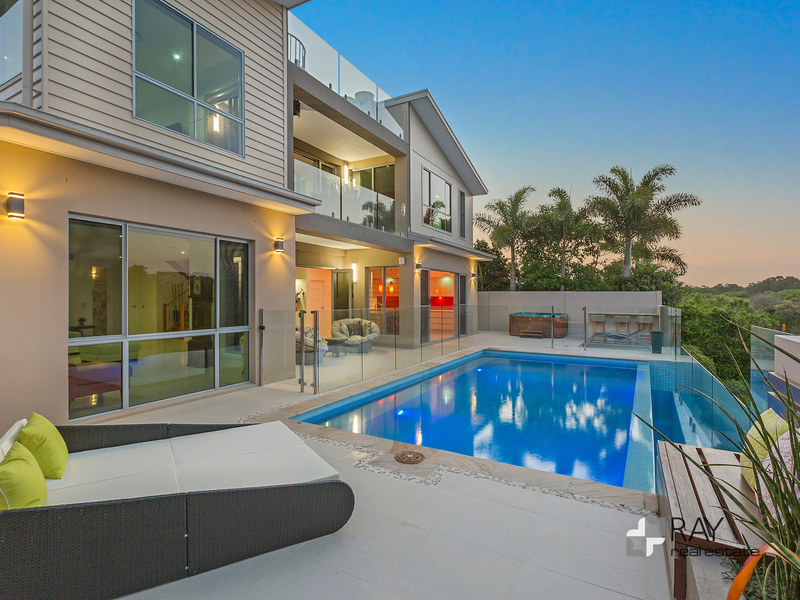 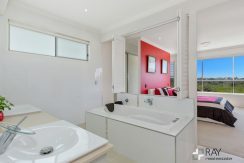 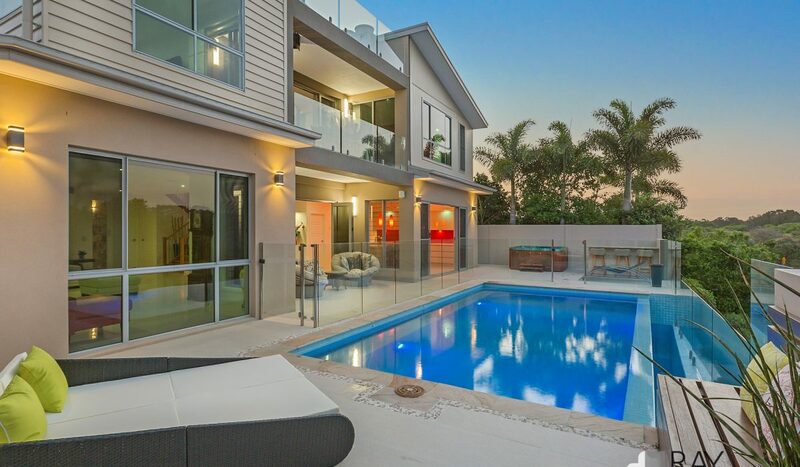 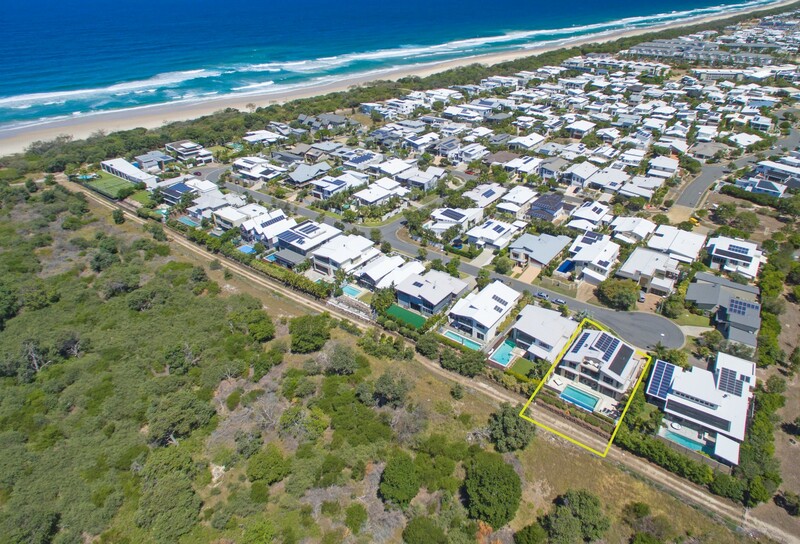 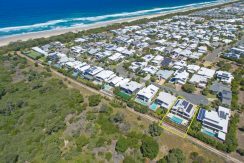 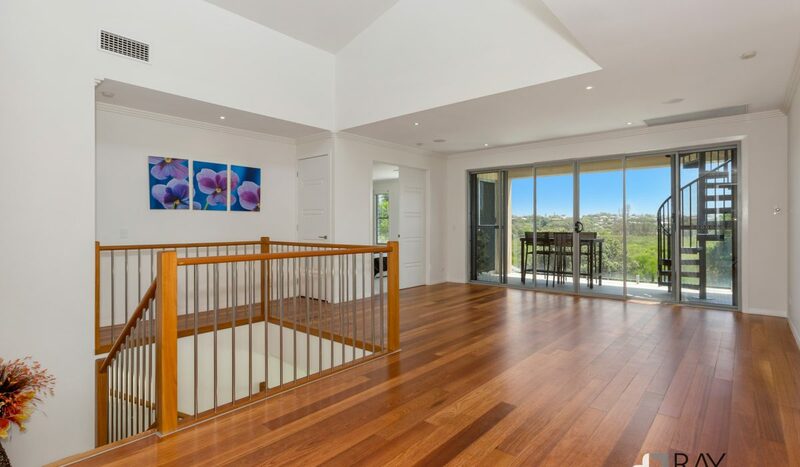 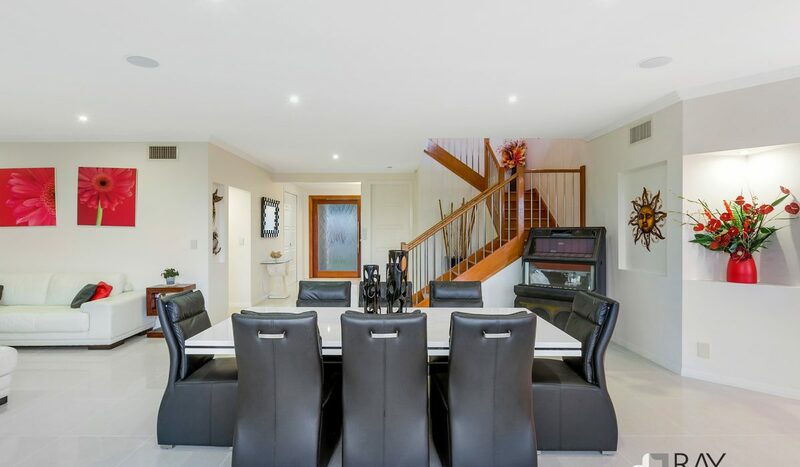 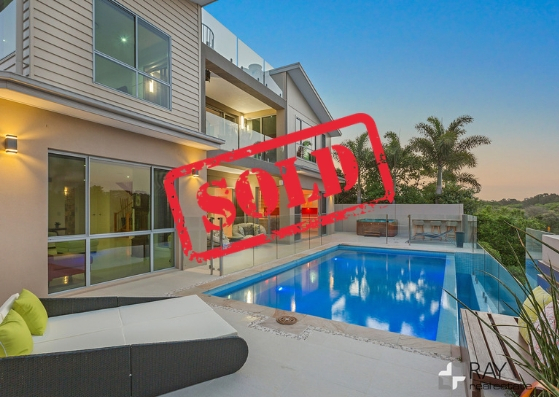 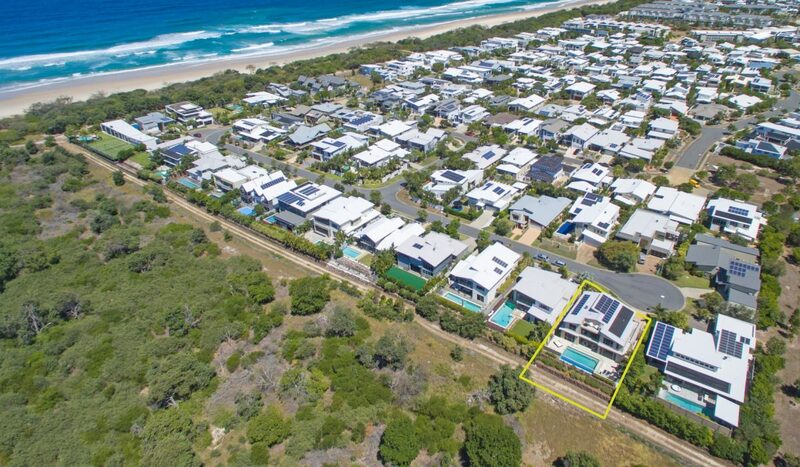 Historically, properties on the northern side of Cathedral Court, Kingscliff are tightly held with only a rare few offered for sale over the past decade. 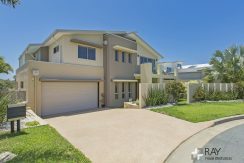 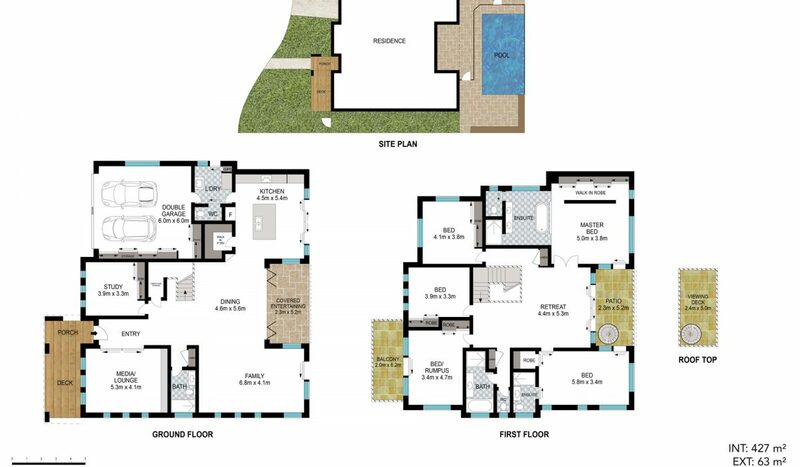 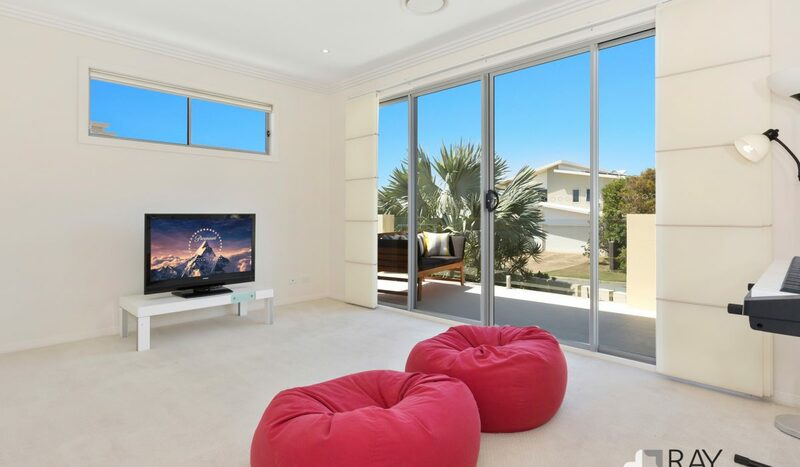 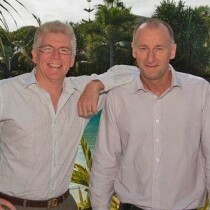 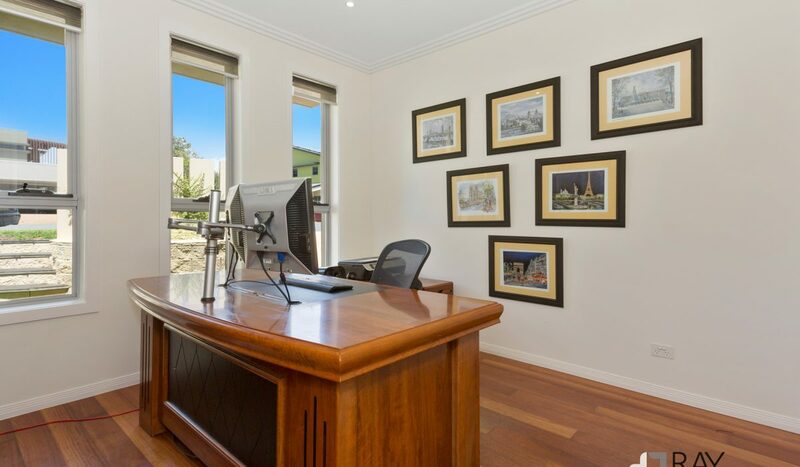 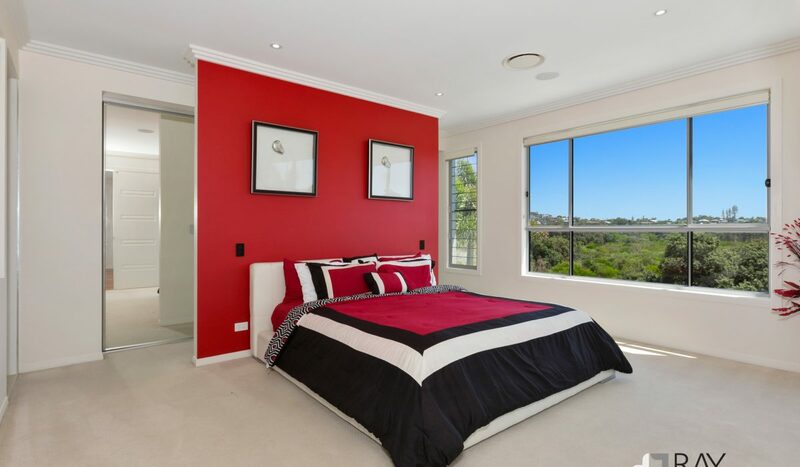 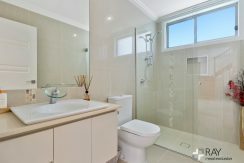 The original owners have now decided to move overseas creating this superb opportunity for one fortunate purchaser. 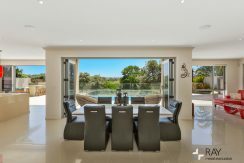 The home is situated in a quiet cul-de-sac on a private 726sqm north facing, elevated allotment and boasts a tranquil coastal bush outlook. 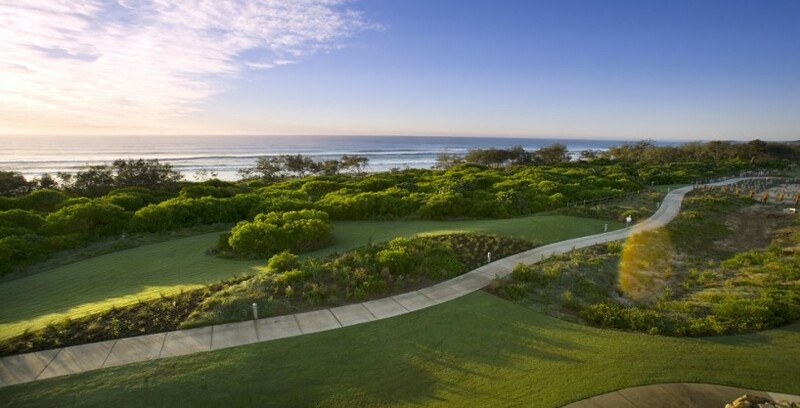 Beach access is at the end of the street. From the moment you arrive you’re welcomed into this modern beach residence. 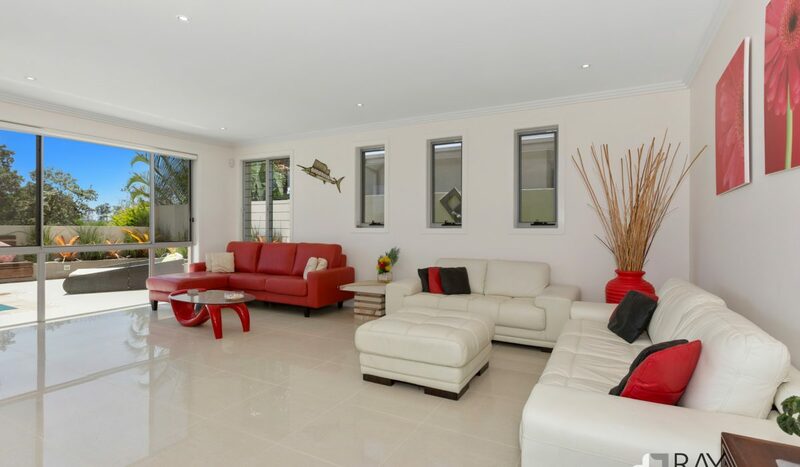 With its high ceilings and wonderful free flowing living spaces, the family will feel right at home. 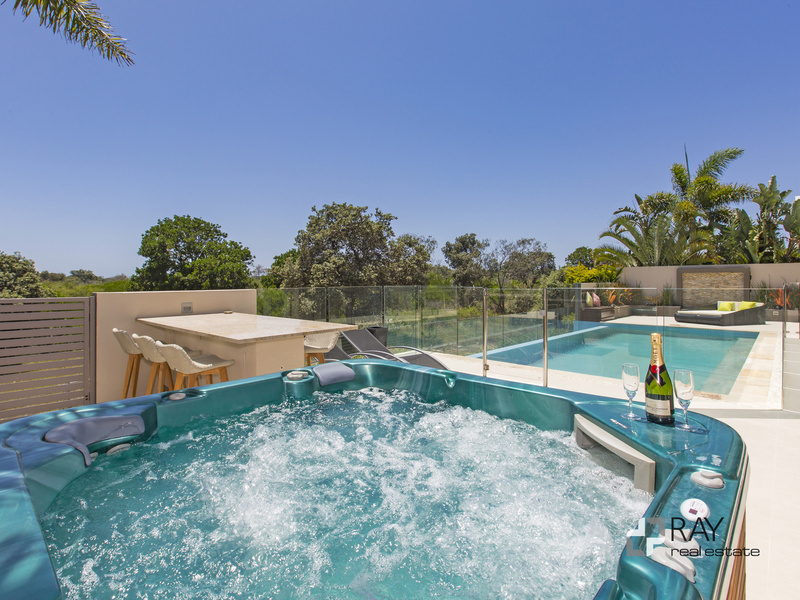 On offer is a luxury lifestyle, and entertaining at its best. 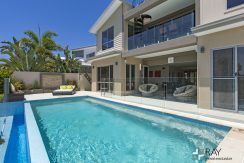 26 Cathedral Court flows effortlessly from the gourmet kitchen and main living saloon out to a relaxed outside alfresco area. 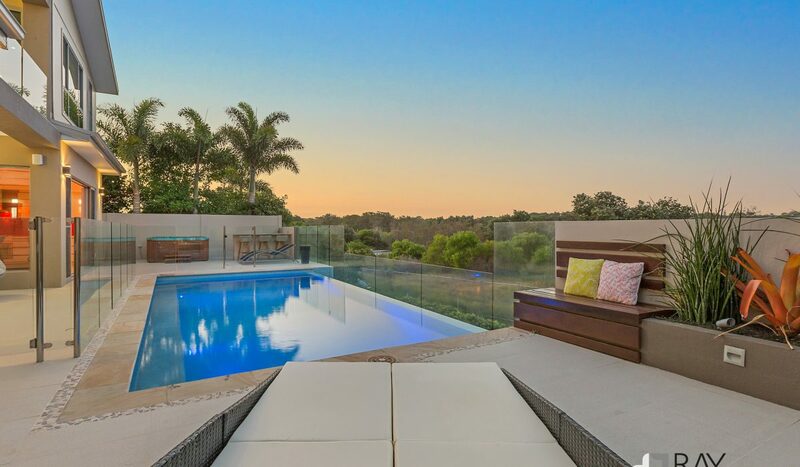 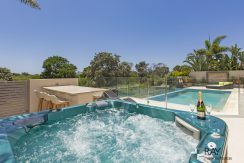 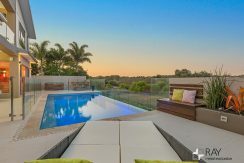 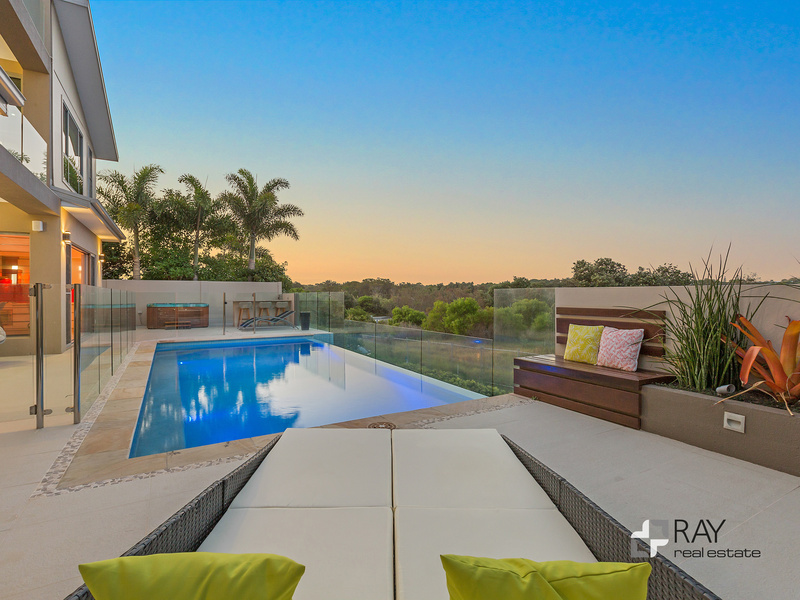 The nine metre infinity edge pool with its bushland outlook is bathed in winter sunshine. 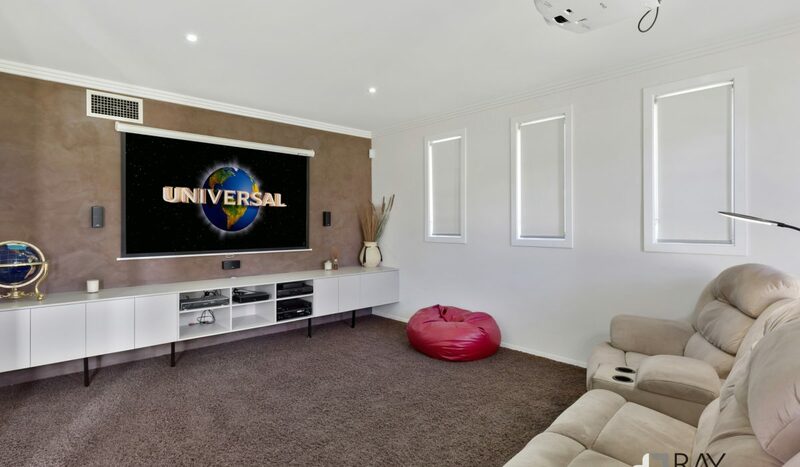 Ideal for families needing room to move, the additional living areas and home cinema ensures everybody in the family has their own space. 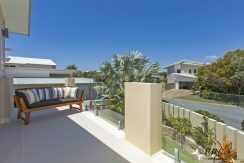 The master bedroom orientates to the north out to its own private balcony, capturing cool sea breezes and the glorious winter sun. 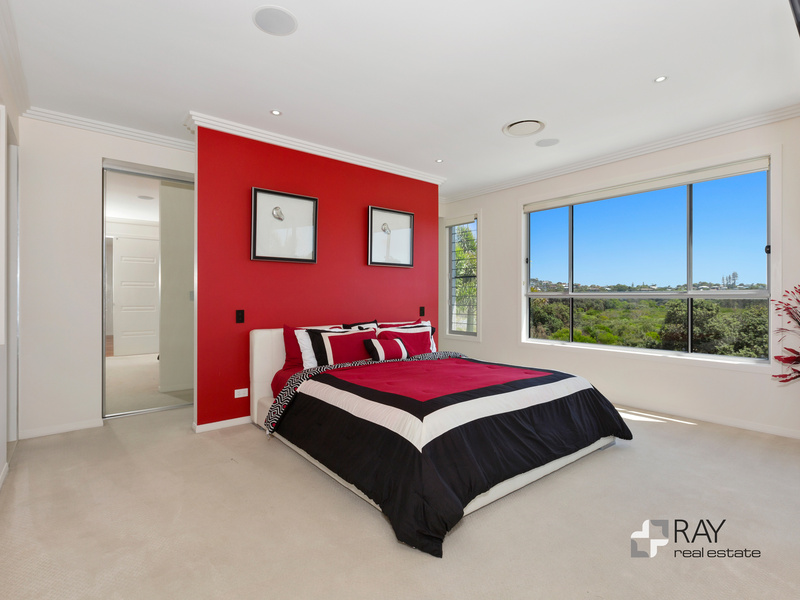 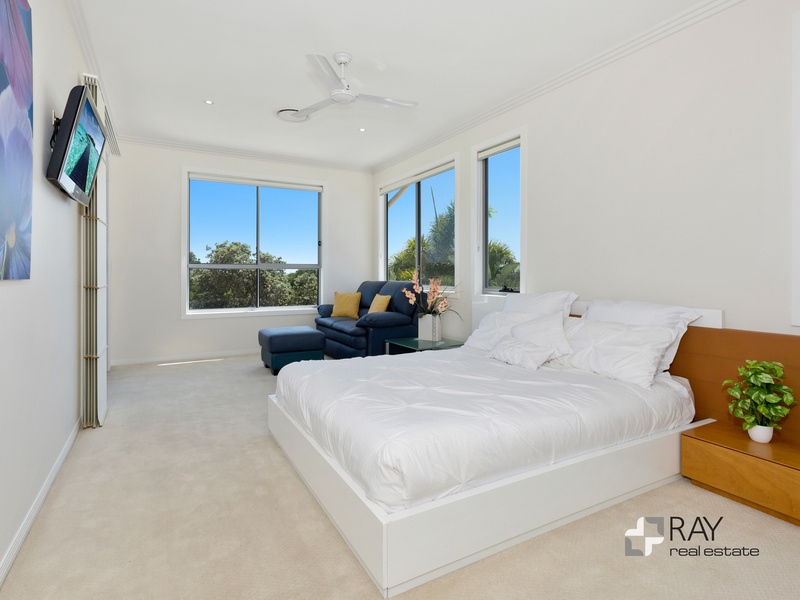 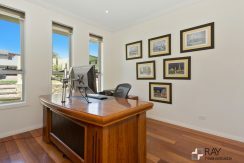 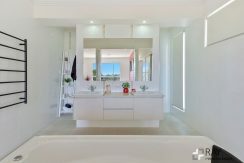 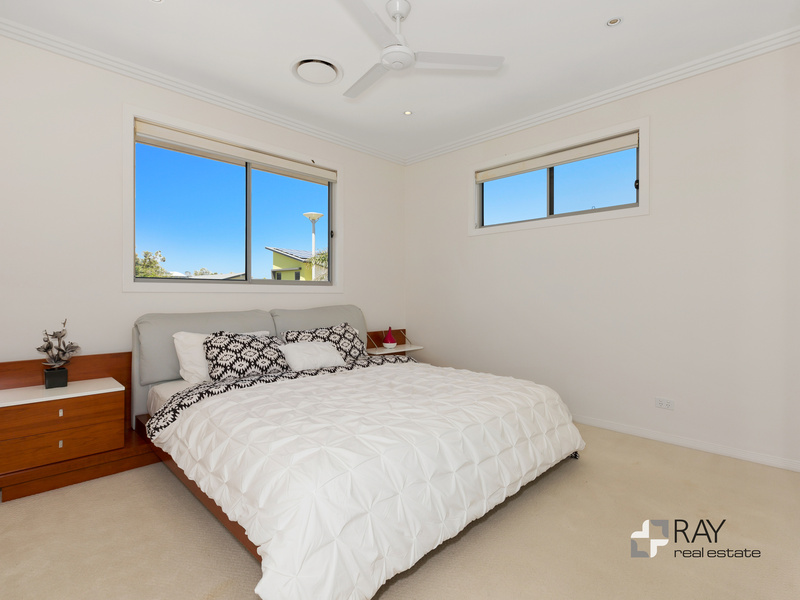 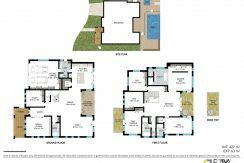 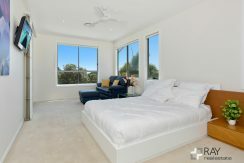 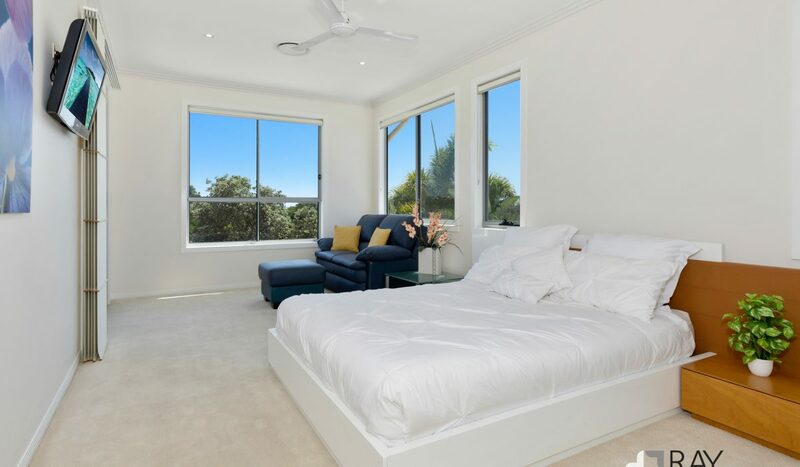 There is also four large bedrooms, all light filled and located in private corners of the home, plus a downstairs office / bedroom. 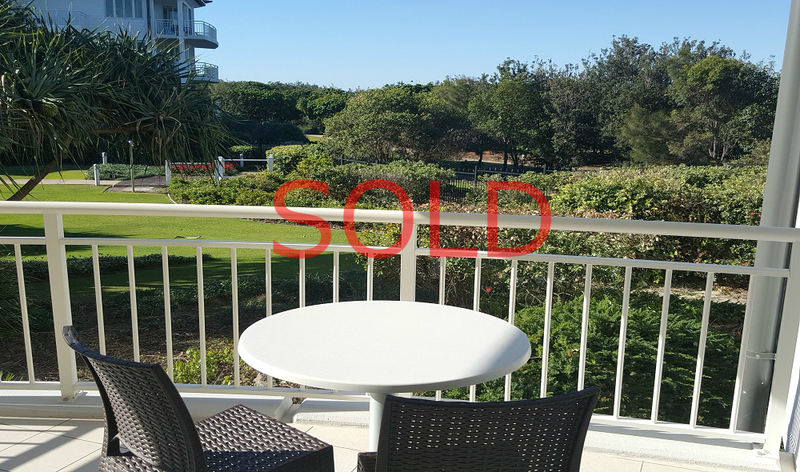 A third level viewing deck is perfect for a sunset glass of wine or to check out the surf. 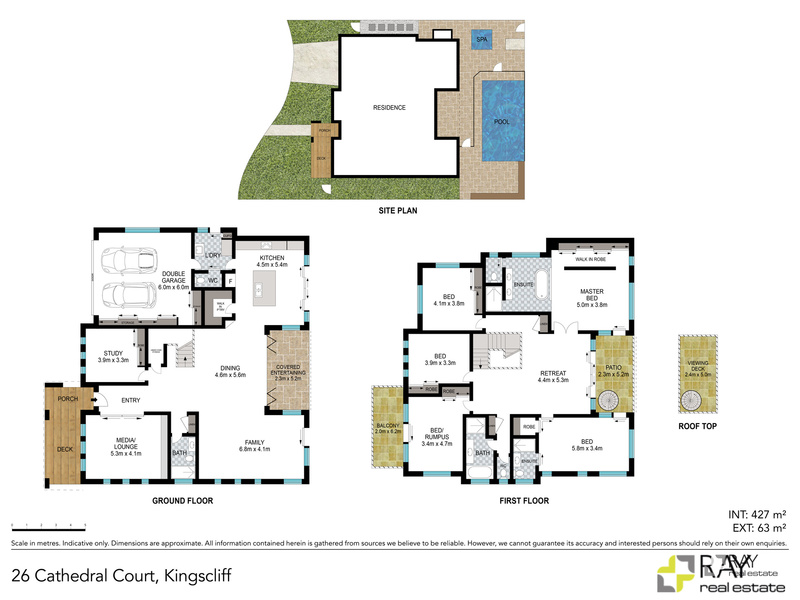 Situated within one of Salt Village’s most desirable residential streets and containing all the luxury accessories one would expect of a property of this calibre, 26 Cathedral Court is deserved of serious consideration. 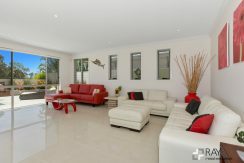 Are you in the market for a high-quality Salt Village beach home? 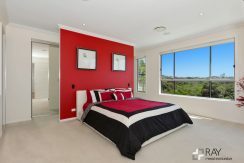 Please contact agent to arrange an inspection.